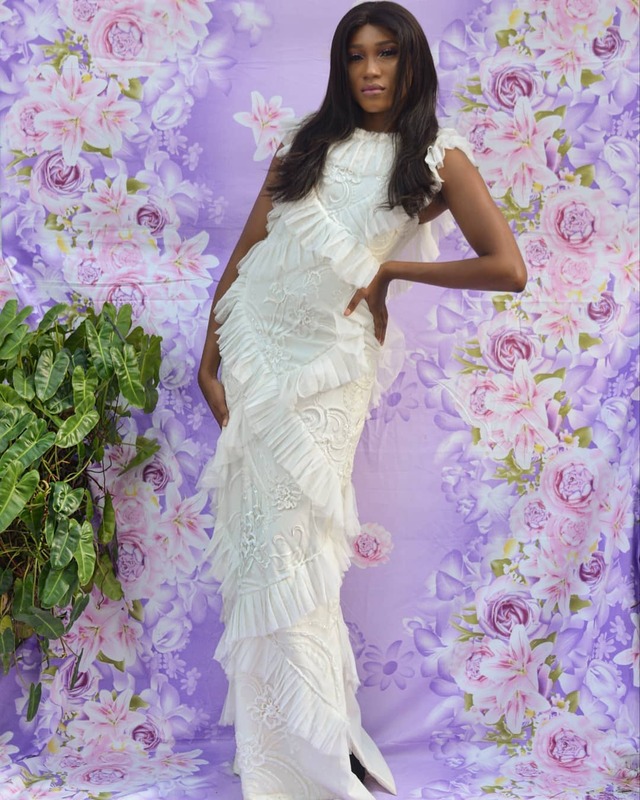 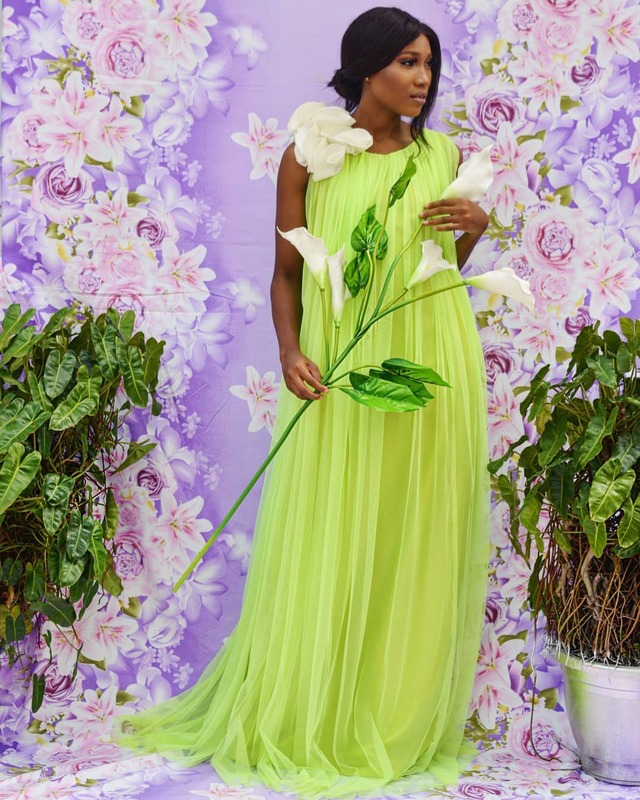 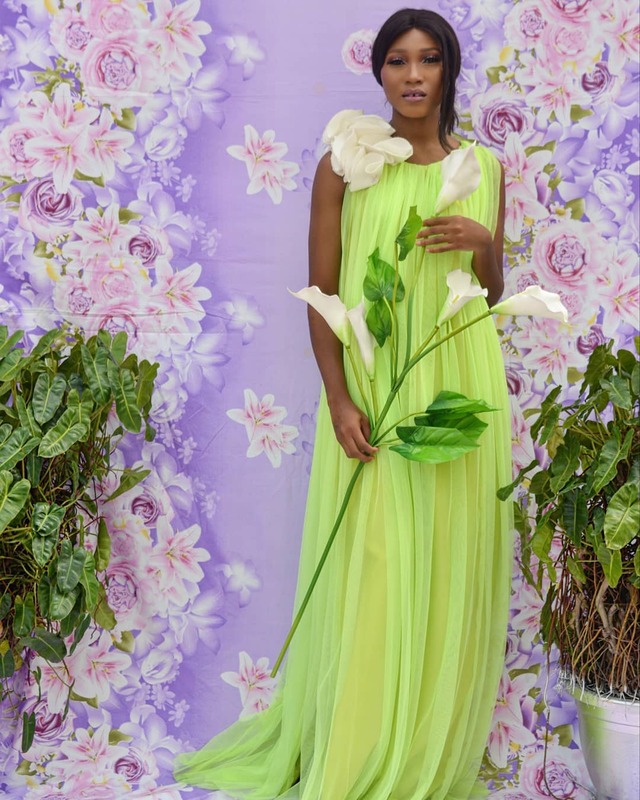 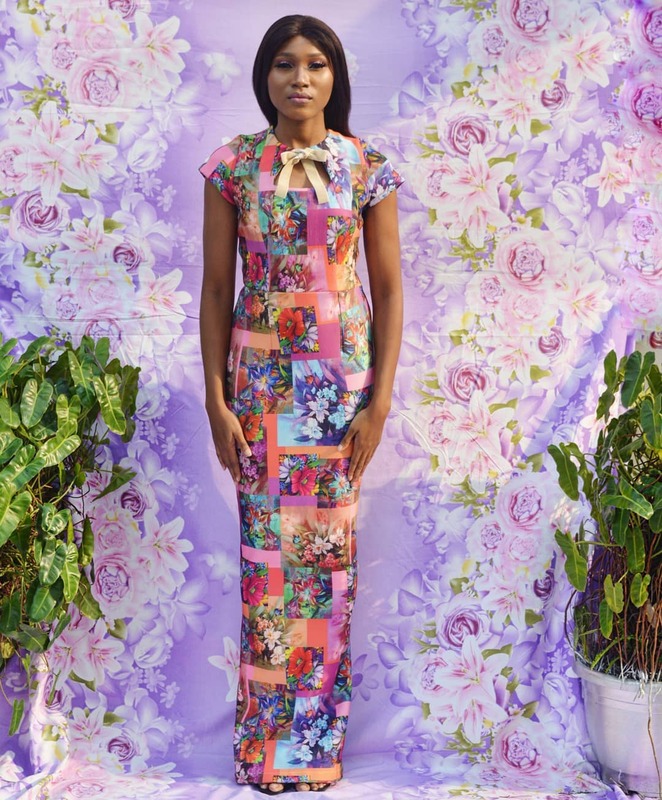 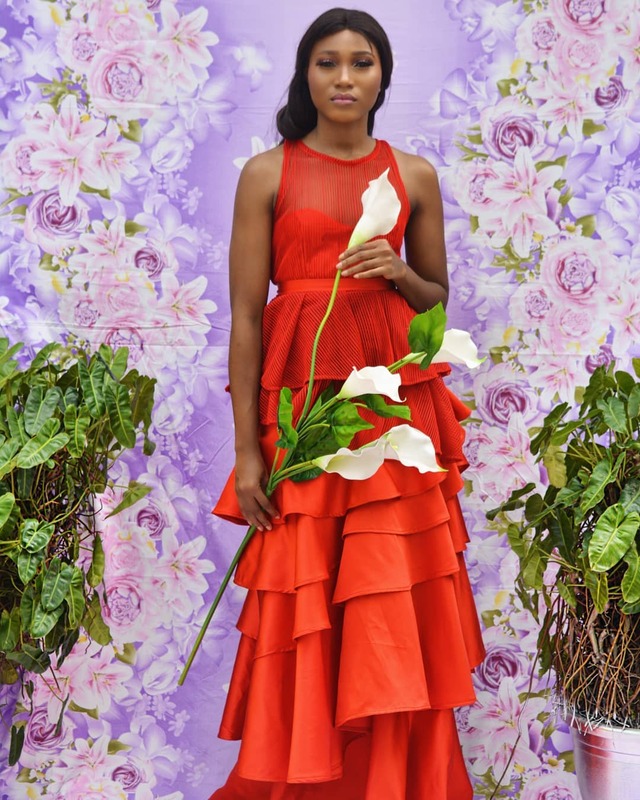 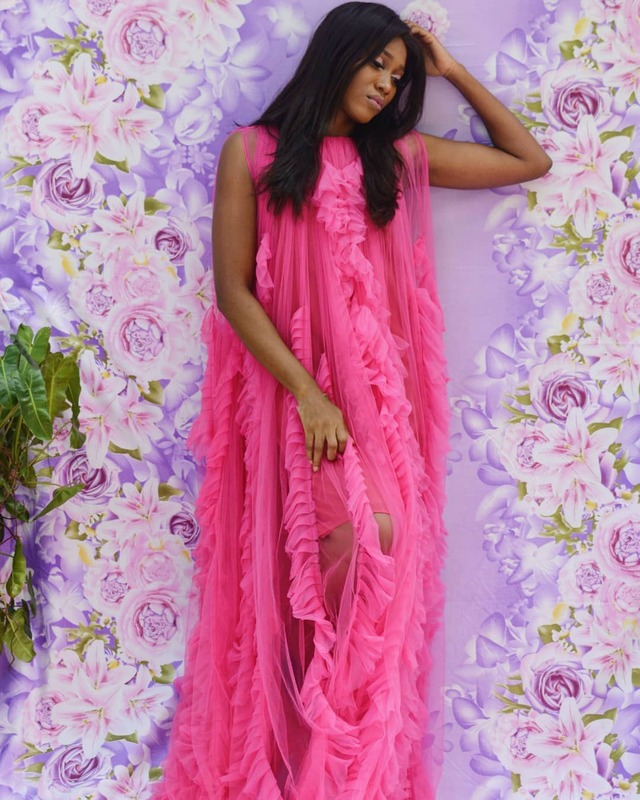 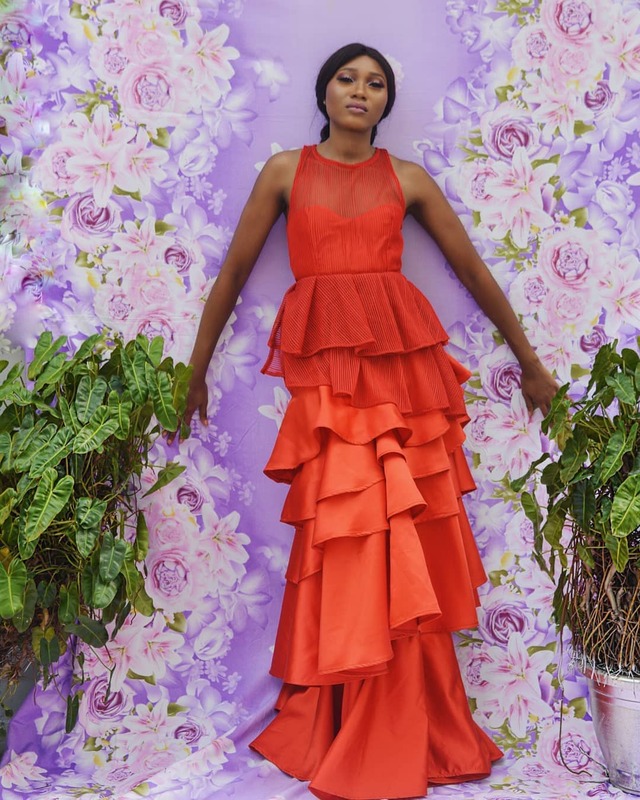 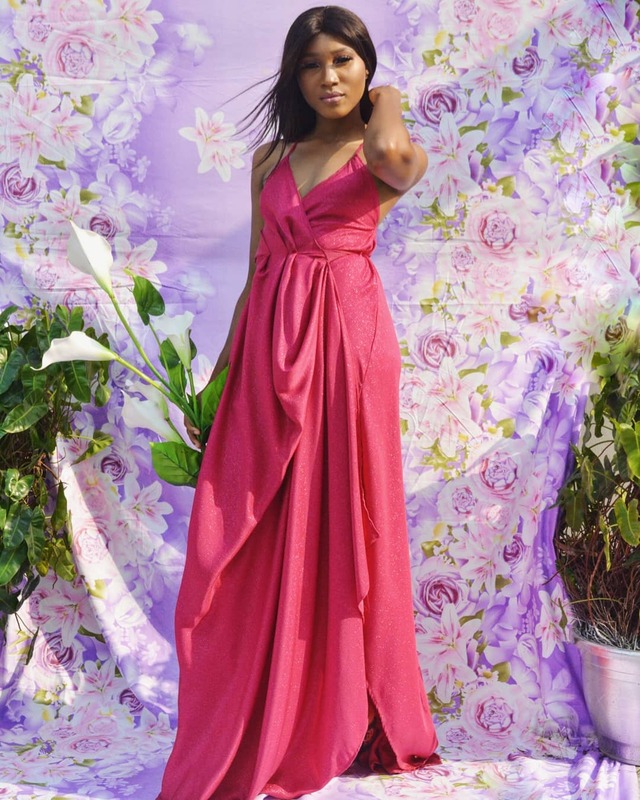 Very few designers celebrate femininity like Ponmile Olawoye does, letting her ethereal pieces play up the female form and masterfully working with delicate fabrications, giving every collection a fantasy feel. 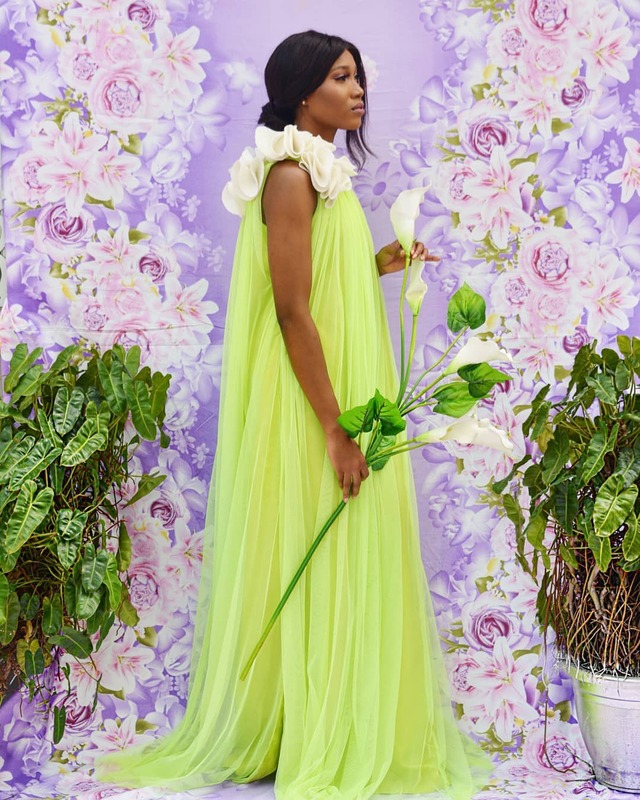 Her colour palette runs the gamut from punchy to truly uplifting and this collection is no different, delivered in on-trend neons and candy colors . 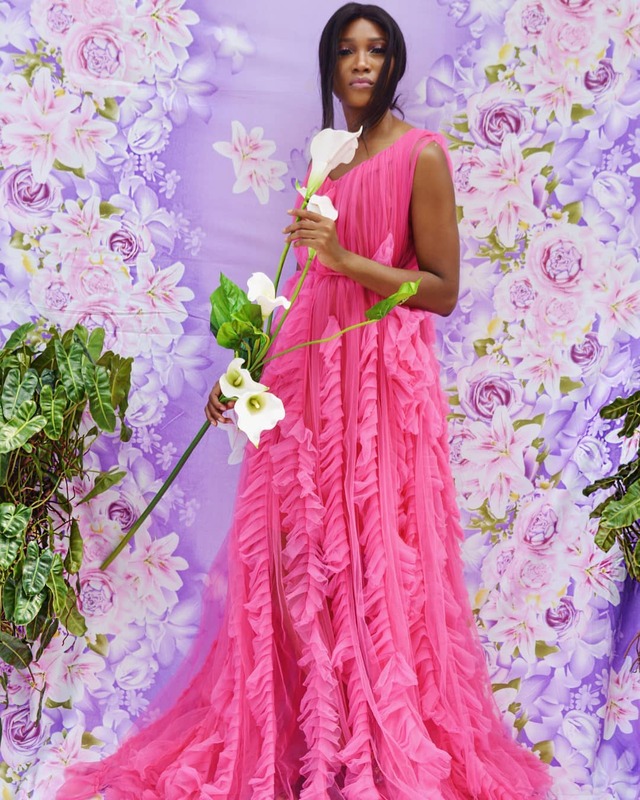 The brightness of her palette is instrumental in the fine-tuning of her overall ‘fun yet feminine’ aesthetic. 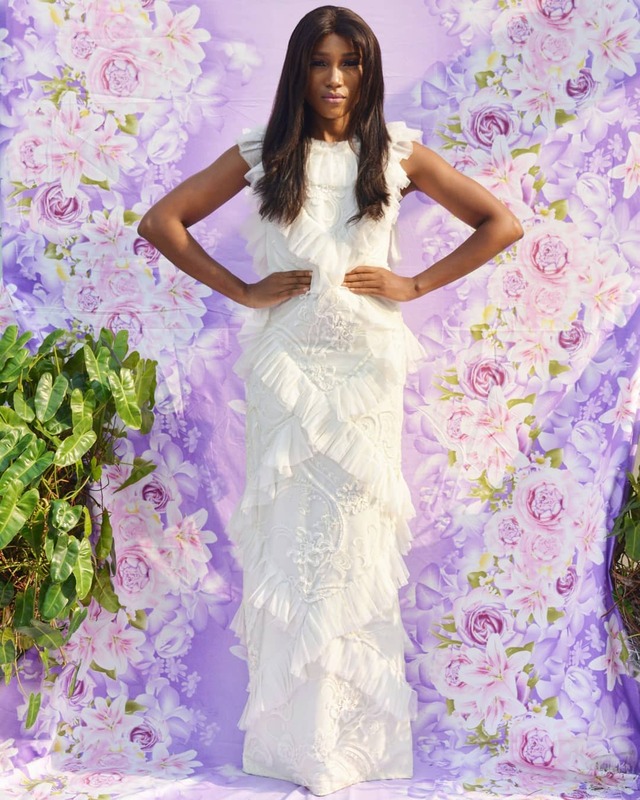 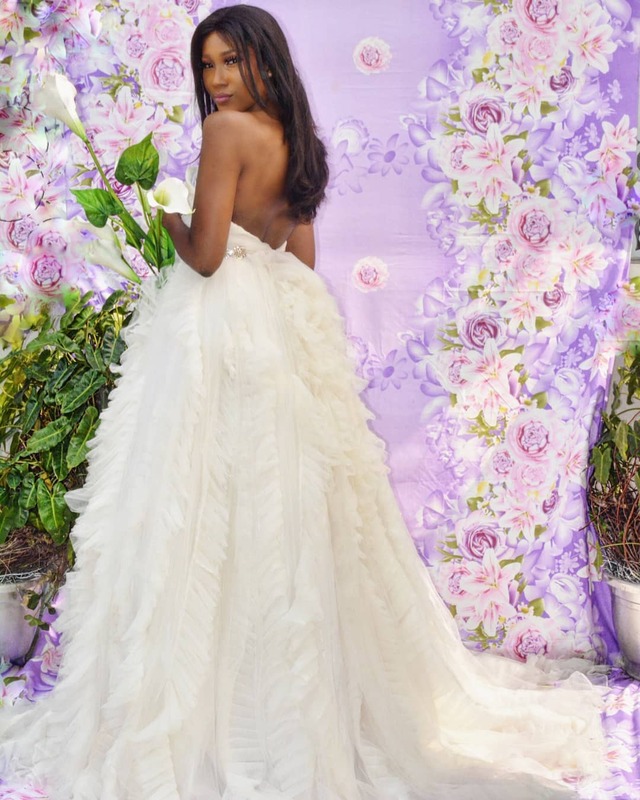 She also dabbles in a fresh category this season: bridal. 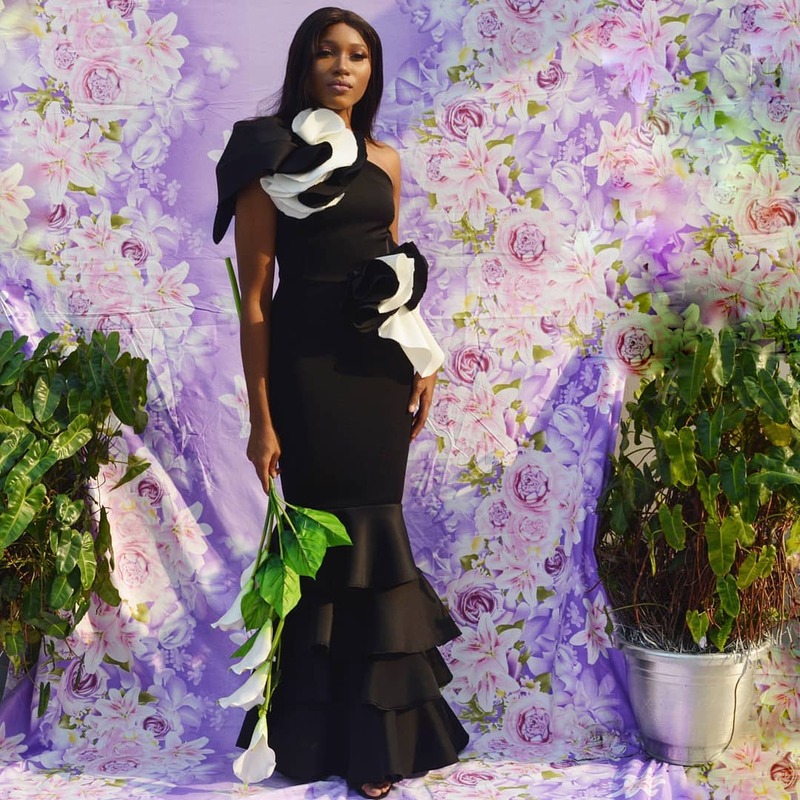 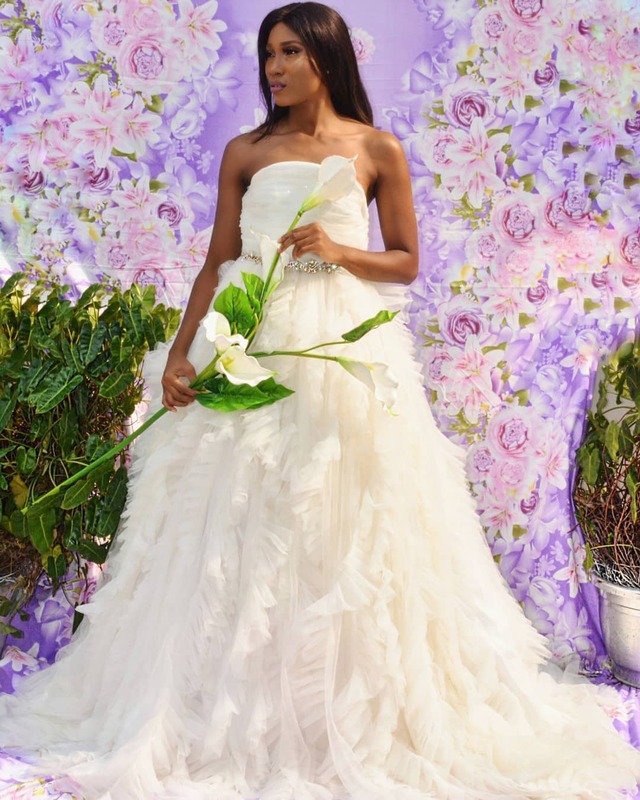 With a traditional bridal look rounding out her ‘After Which, There Was‘ SS19 collection. 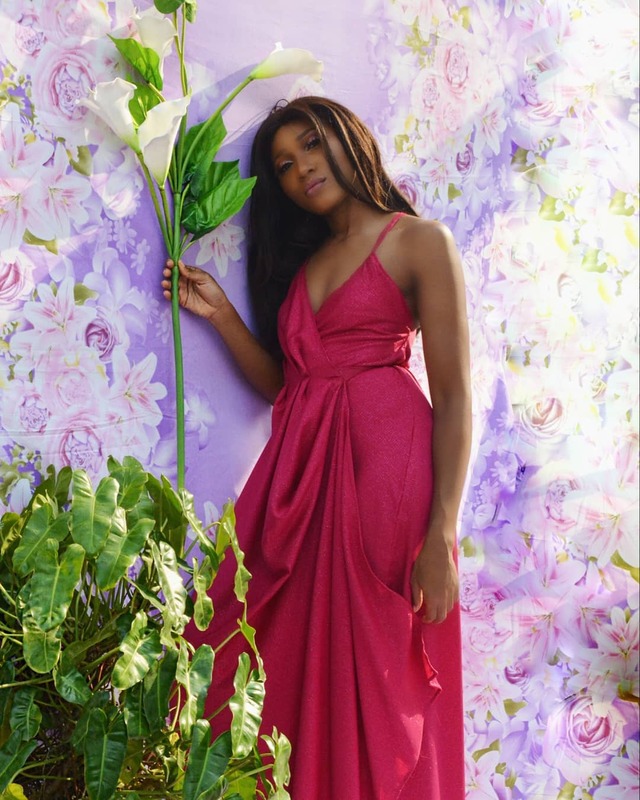 M I L É M Ò S Ú N is positively brimming with potential and we can’t wait to see what they do next.